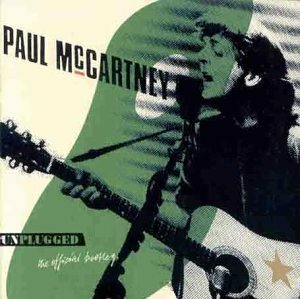 Unplugged (The Official Bootleg). . Wallpaper and background images in the Paul McCartney club tagged: paul mccartney album cover live album solo. This Paul McCartney photo contains アニメ, 漫画, マンガ, and コミック. There might also be ライフルマン, ライフルン, and ライフル銃兵.